On Thursday 5th March, Frank Key held its ever popular annual Customer Race night. 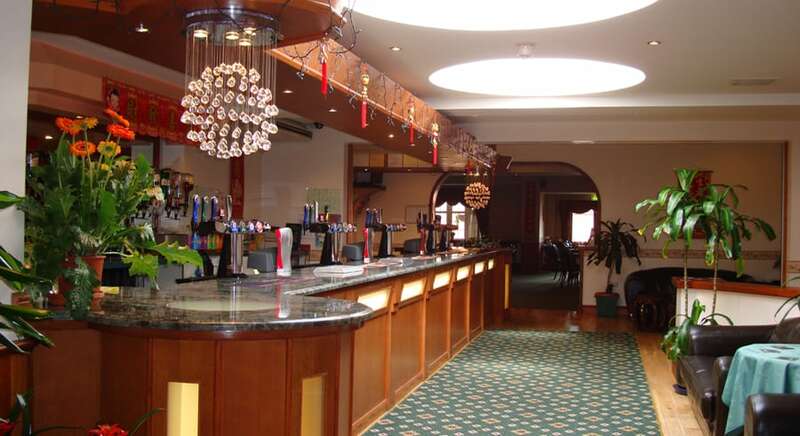 Once again the venue was the Springwater Cantonese Restaurant, in Calverton, Nottingham, for an enjoyable social evening with all-you-can-eat Chinese food and eight races raising money for local good causes. With approximately 400 people in attendance we raised £4,000, which is our biggest total to date. If you missed out, make sure you are free for our 2016 event.